Rashmi Metaliks is one of the largest players in Billets in Eastern India. We came up with our own Steel Melting Shop in 2009, producing billets at a capacity of 186,000 tonnes annually. Applying latest innovations and state of the art technology in the manufacturing process, we ensure that the billets produced are accurate and meet the industrial standards. Right from melting the sponge iron at the right temperature to adding corrosion resistant alloys to the billets – highly trained personnel monitor every aspect. At the end of the process, casted billets are send to the laboratory for a stringent checking of their properties and forwarded to the Quality Control Department, which ensures they comply with IS: 2830 & 2831. Used in varied industrial and commercial sectors. Rashmi Metaliks has started the manufacture of Pig Iron way back in May 2007. 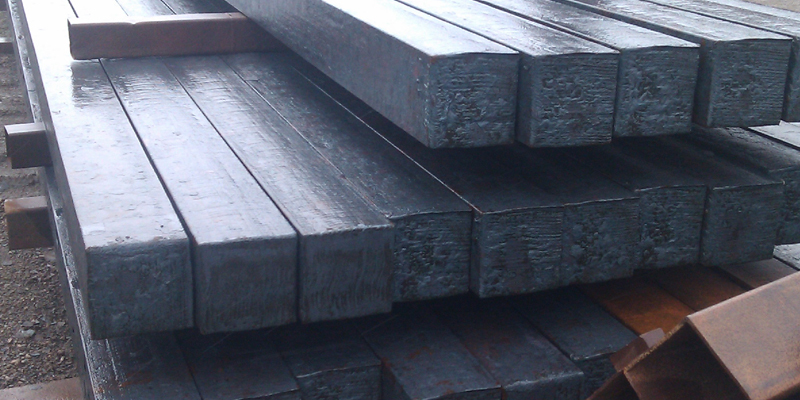 Sticking to our values, we have aimed to manufacture Pig Iron that meets exact product and quality standards. 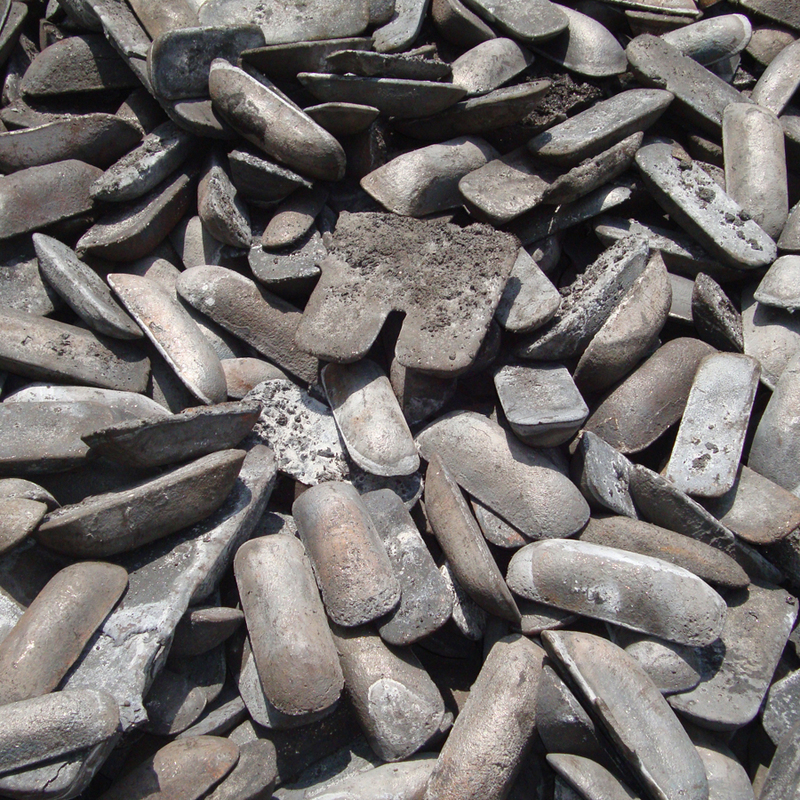 Today, we manufacture Pig Iron of customer choice with a 215 m3 MBF of TRF design of Brazil, at Kharagpur. 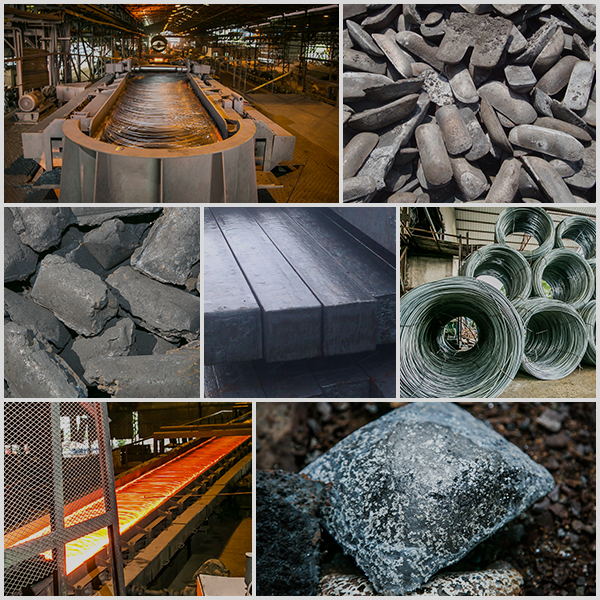 2,00,000 tonnes of Pig Iron is manufactured from the blast furnace annually. Our low sulphur and low phosphorus grades are ideal for the manufacture of ductile grades of castings. In fact, Rashmi Metaliks is one of the few renowned suppliers of such grades in Eastern India & other parts of the country. Rashmi Metaliks offers a wide range of wire rods engineered to the exact requirements of individual customers and applications. These rods are procured from trusted vendors, who manufacture them using the best in class raw steel. Consequent of which, all our supplied wire rods come with the promise of high quality along with dimensional precision. This puts them in high demand across the country. The rods are available in various dimensions, sizes and are suitable for several applications such as fasteners, bolts, screws, spindles, gear, and automobile parts like socket, connecting rod, shaft, rivets, engine shaft and so on. 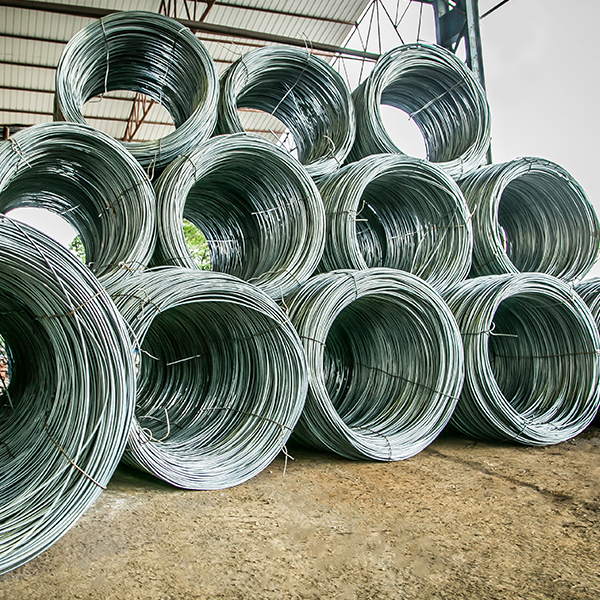 Depending upon how the wire rod is cold formed and heat treated, it is used to produce wire ropes, barbed wire, welded wire mesh and reinforcement wire. Grades: All AISI 200,300 & 400 Series.